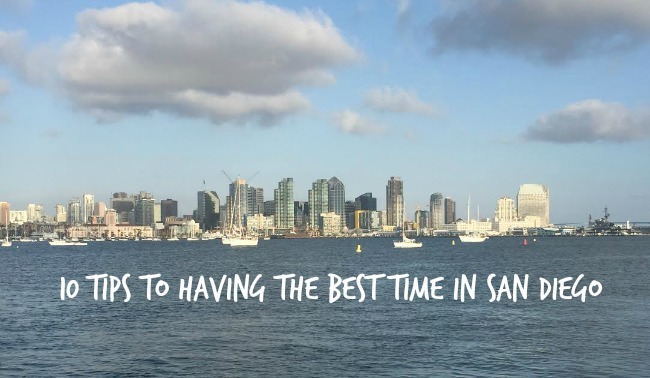 10 Tips to having the best time in San Diego. So you wanna take a trip to San Diego do ya? I just love San Diego. It's one of the most picturesque places ever. 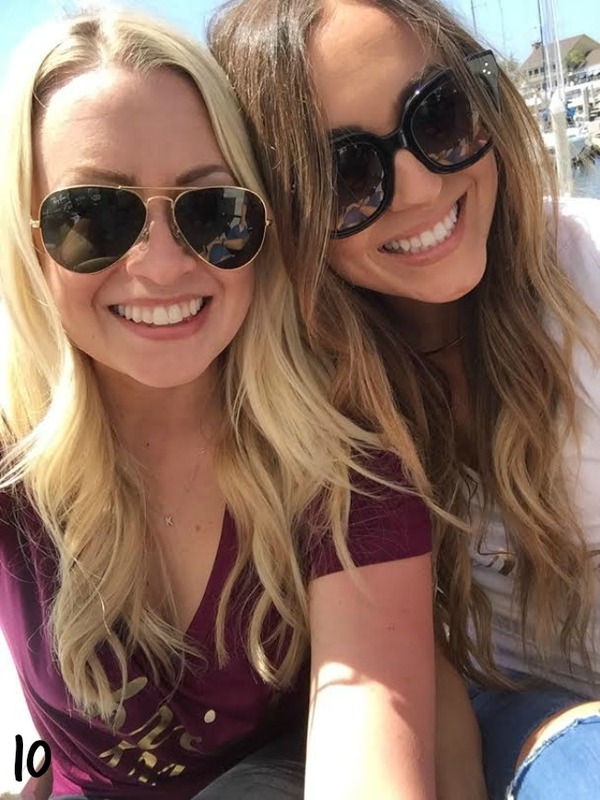 The weather is almost always perfect, the sun is shining (except for that June gloom), the boats are always in the harbor and the food and drink is incredible. I used to go every summer as a kid because we had family there. My most recent trip was a little different from the trips I used to take as a kid. 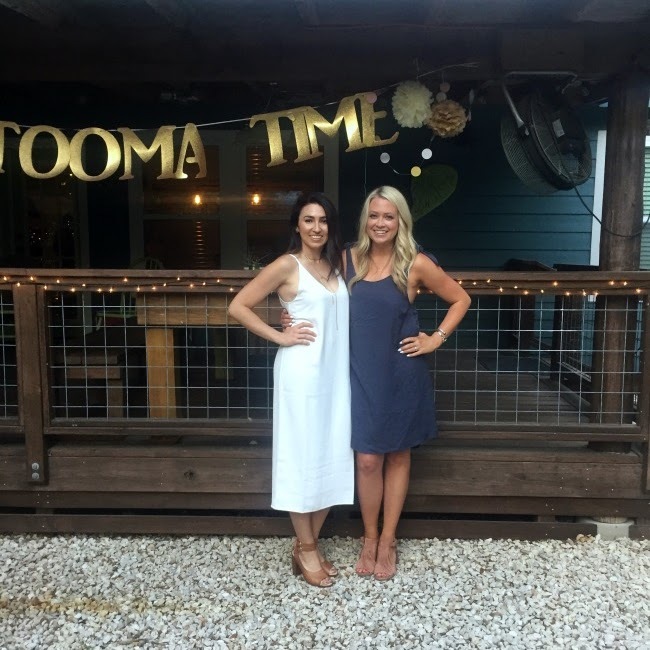 This trip was a bachelorette party for my best, Coti. 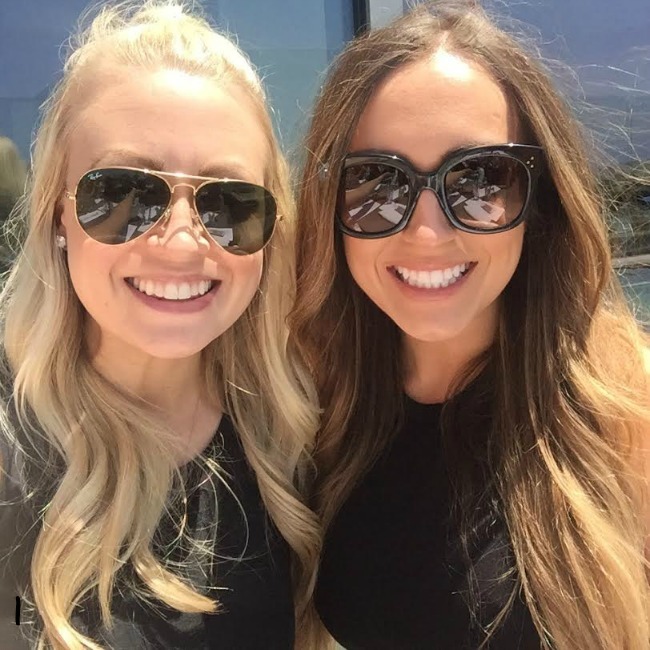 Her sister planned the most incredible getaway and because of her, I have 10 tips and tricks to having the best time in San Diego. I also have a lot of photo evidence of my 10 tips and tricks, so get excited, they're really good. 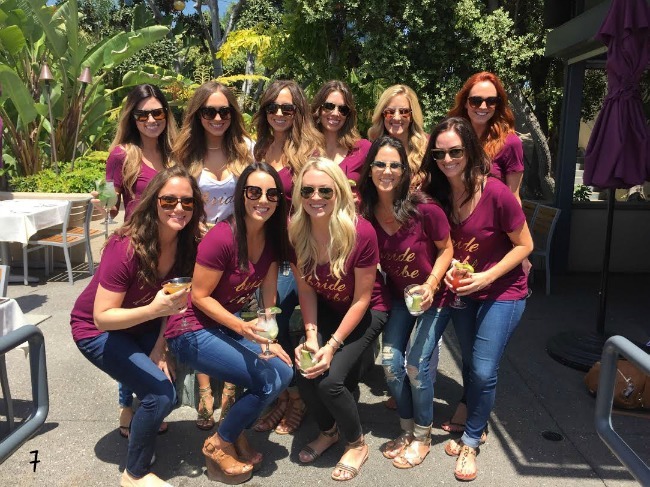 Make sure your best friend is getting married and having her bachelorette party there. This really ensures that the weekend will be full of girlfriends, laughing, delicious cocktails and lots of selfies. Stay at a great hotel in a great location. 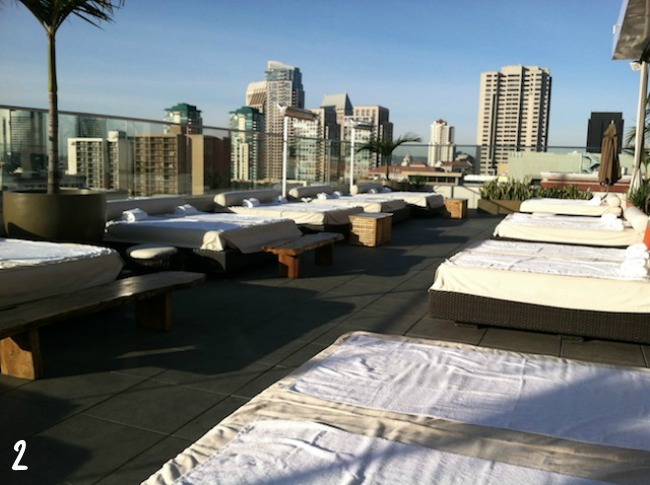 We stayed at the Andaz and it was right in the middle of downtown San Diego. We walked to breakfast every morning, uber drives were short and the rooftop bar at the Andaz is awesome. Eat delicious breakfasts. Our first morning there we went to Coffee and Tea Collective where my BFF bachelorette and I split an avocado toast and an Acai bowl. Wow... Make sure you ask for some extra pink Himalayan salt for your toast. And, the Americanos' are amazing there! Eat delicious lunches. Are you seeing a theme here, we love to eat We lunched at Tower 23, right on Pacific Beach. There is literally nothing better than a delicious salad, amazing wine and a gorgeous view of the ocean. Oh, and top it off with great girlfriends. Done and done. Eat delicious dinners. Might I recommend Kettner Exchange and Nobu. Both a little more on the expensive side, but both totally worth it. I've never eaten better. At Kettner, get the tuna pizza and at Nobu get the yellowtail sashimi with jalapenos. Trust me. Go to fabulous clubs and dance the night away. 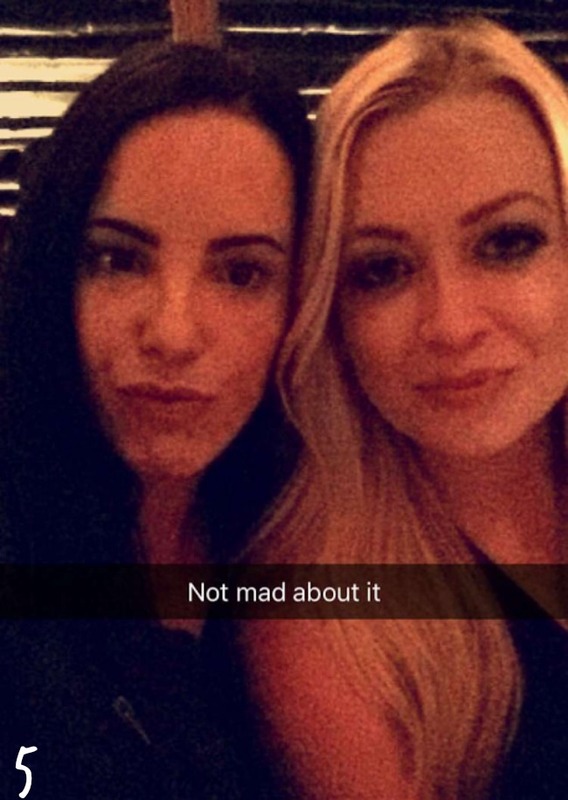 We went to Omnia which was so fun. Granted the girls around me were like 12 and didn't know that Kelly Kapowski actually invented the crop-top instead of Forever 21, but hey, it was so fun. Then against our better judgment and the fact that Uber couldn't "find" us, we got on a rickshaw. Literally one block and $20 later he started cursing at us and calling us names that I refuse to type. Just let the Uber find you. Take my word on this one. Get cute matching t-shirts. This is a must. Make sure there are presents. Presents are also always a must. Find a yacht and go on the yacht. Cruise the harbor. Party on the yacht. 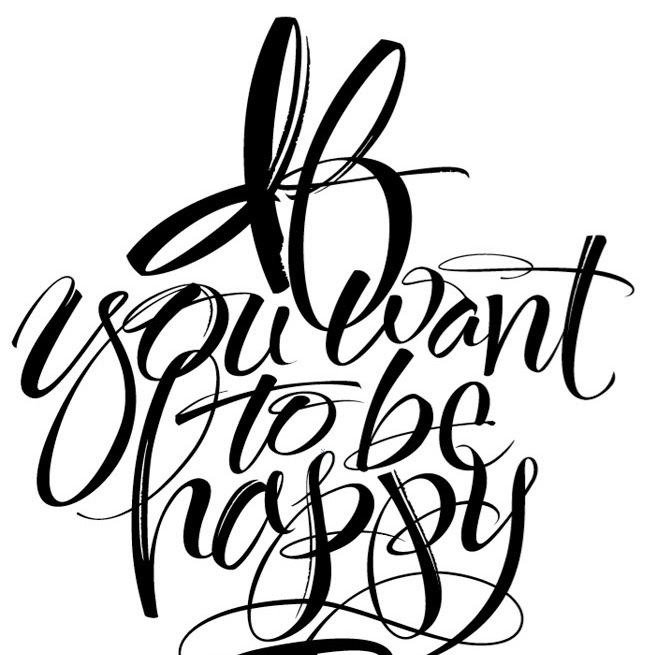 Repeat. 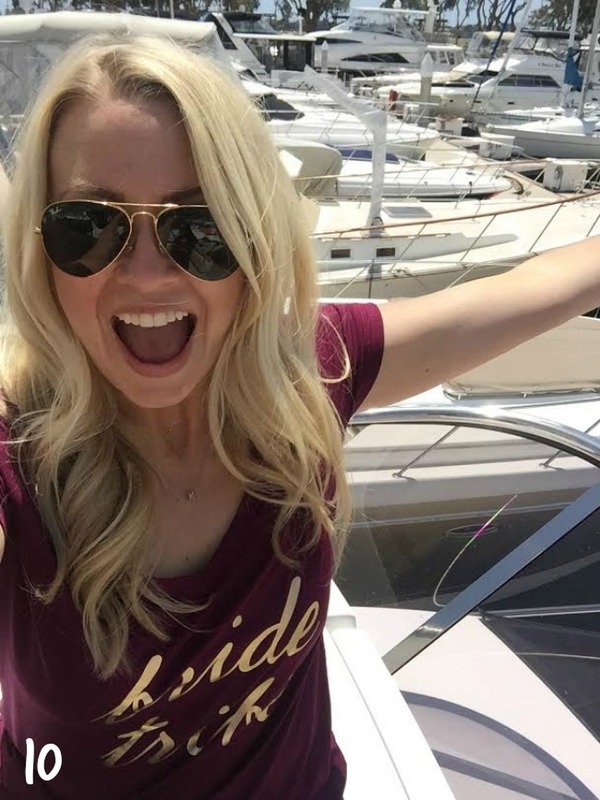 Oh, and when they let you drive the yacht, you drive the yacht and you honk the horn. Take thousands of pictures, make a shared album and relive the weekend over and over. Oh, and for sure get on Snapchat. Those stories are some of the best. 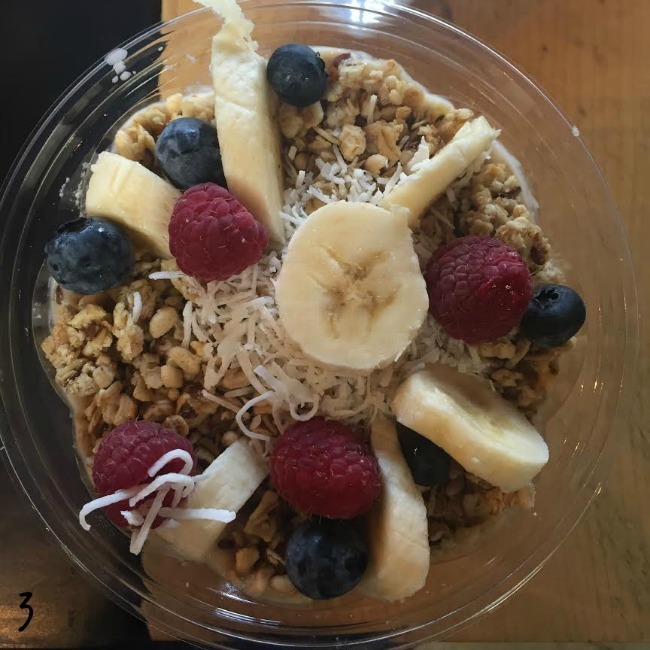 the most delicious little breakfast bowl. lunch should always be on a beach. the lone night club survivors. look away!! Matching shirts and such a fun group! Isnt she the cutest little bride babe ever?! 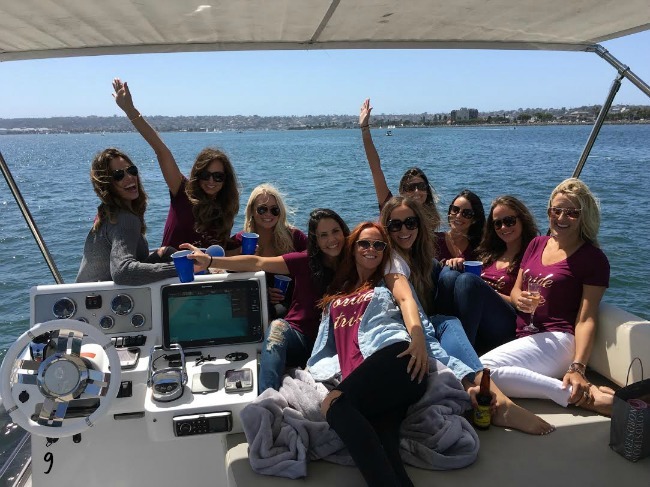 I swear if you follow these 10 easy steps, your next trip in San Diego will be so fantastic! I love San Diego. What a fun weekend! We lived there for many years when my husband was in the Marine Corps. I miss it everyday! 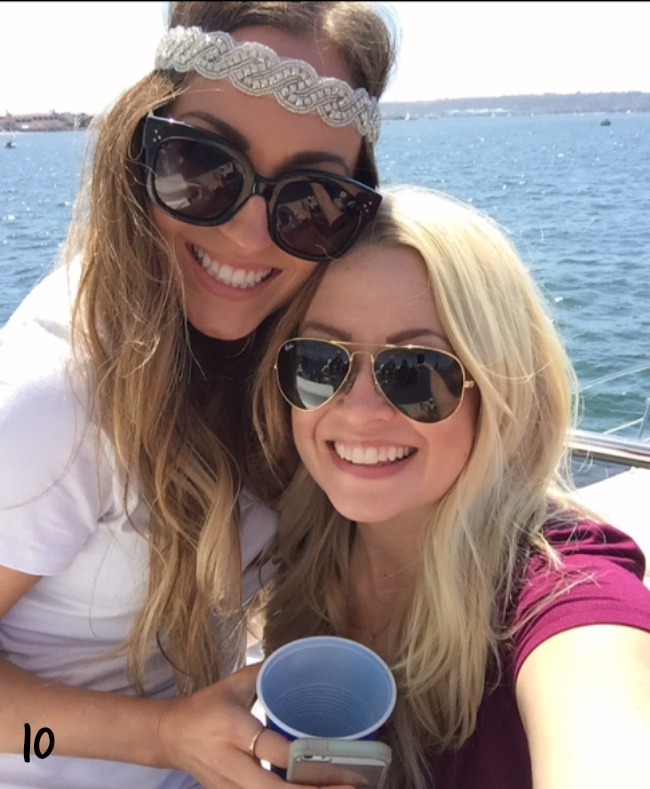 One of my favorite things we did was a take a sunset dinner cruise around the bay. It was sooo pretty!! San Diego is so fabulous. Love the weather and the activities. Oh this looks like so much fun! 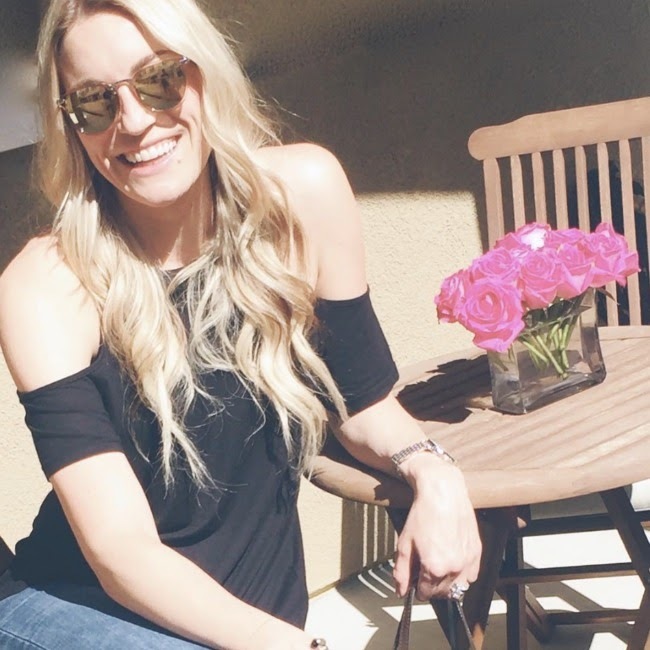 I love San Diego, but now you've really made me want to go back soon! San Diego is one of my all time favorite places!! So glad you had a great time! I love those shirts! So cute. Gotta tell my MOH to check these out haha. This looks like an awesome time. I love San Diego. One of my favorite trips by far. For me what made it awesome was going to the beach at 2 a.m. staying with a local who new all the spots and just exploring. Recipe: Creamy & Smoky Pork. 400 Days until I'm 30.